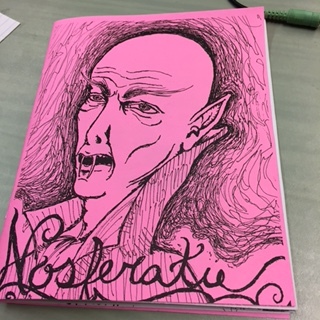 Check out my students’ new ‘zine! Super excited to be helping my students premiere and promote their latest literary ‘zine effort this weekend at the Gem City Comic Con in Dayton Ohio. Last year we did Sherlock Holmes… this year, we look at Bram Stoker’s Dracula! The kids did a great job on this one and if you’re in the area, please come and check out our panel, it should be awesome! 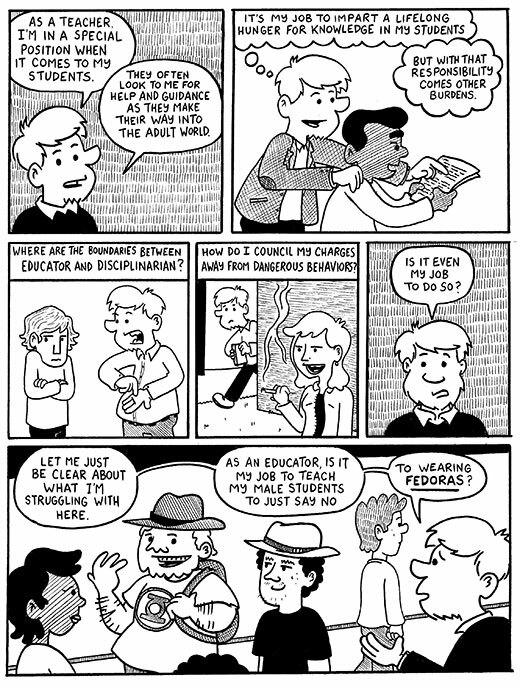 I wanted to repost this comic from a few years ago as a counterpoint to yesterday’s strip where I take teachers to task for heavily relying on old ideas and lessons. I didn’t mean to make it sound like teachers should NEVER use old lessons and ideas – indeed, building a reliable stable of working LPs you can fall back on is the cornerstone of a decades long career as an educator. You can’t do brand new things every second of your day. 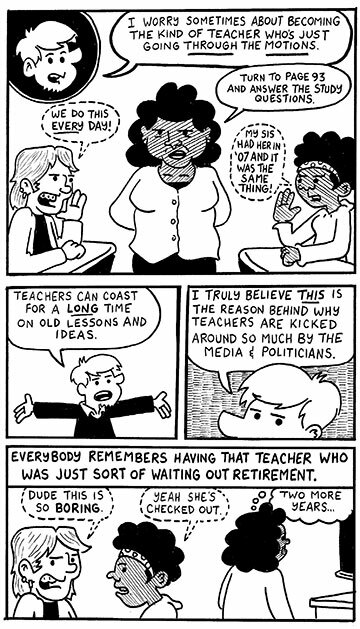 I was more taking aim at teachers whose entire repertoire is “read the story, answer the questions, quiz on the story and questions on Friday.” If Wednesday’s comic didn’t read that way, apologies. 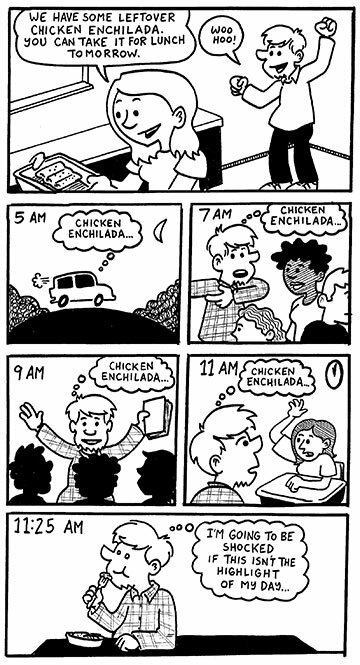 The lesson in the above comic strip is one I’ve been using to great success for years; it’s become a student favorite. 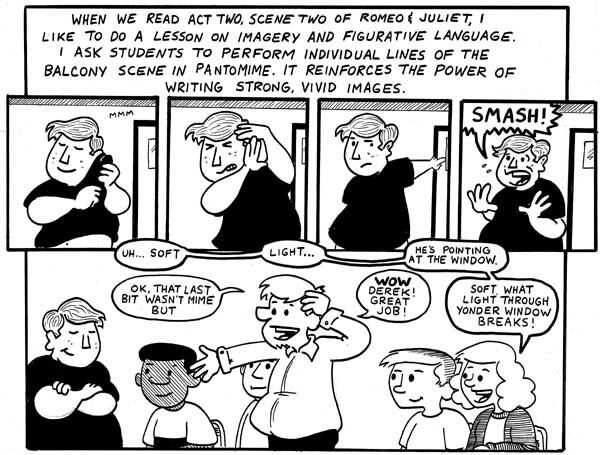 I pulled the idea from the Folger Shakespeare Library, but they don’t seem to have a proper link for the lesson any longer. I thought I’d share some of my armchair rationale behind the cut for what I’m doing here. I mean no disrespect here; I have worked with senior teachers who are every bit as keyed in and passionate as they were when the first started working with students… but I know I’m not wrong here. 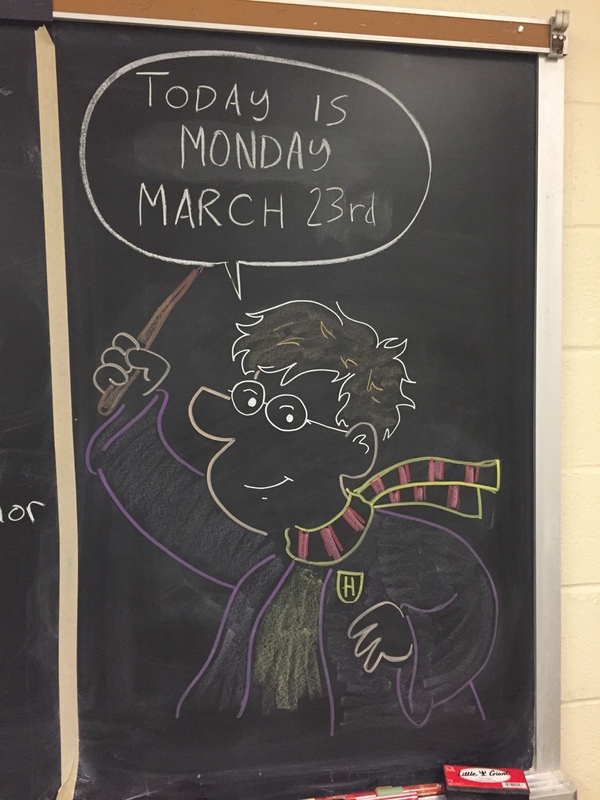 You can tell this was drawn during a standardized testing proctoring session because it has almost nothing to do with teaching or education. 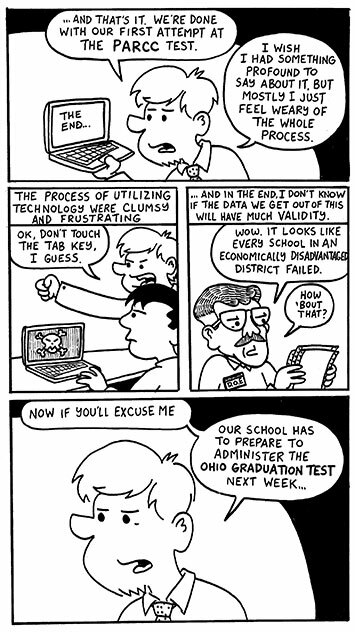 Hey, it’s a lot like standardized tests that way! 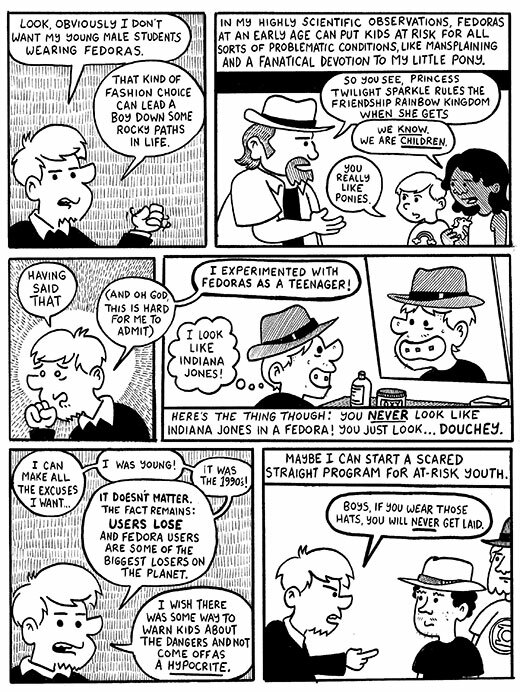 This might be my favorite comic I’ve ever done. Did anyone else reading this have the problem I’m talking about with the TAB button? It’s not a joke, on some of the tests, if our students hit the TAB button, it was like the kill screen on Donkey Kong. You are currently browsing the Teachable Moments blog archives for March, 2015.